Besides promoting classical concerts through The Joy of Music Festival and organising the Hong Kong International Piano Competition, the Chopin Society of Hong Kong has its own exclusive record label, Alpha Omega Sound. To date, it has produced no less than seven CD recordings, featuring the 1st prizewinners of the piano competition and great musicians from Hong Kong and Uruguay. Also on this label are rare historical recordings from the archives of SODRE, the official radio and television broadcasting service of Montevideo, Uruguay. Rachel Cheung is one of the brightest young pianists to have emerged from Hong Kong. At the age of 12, she won the 1st Prize at the Gina Bachauer International Junior Piano Competition in 2004. In addition, she garnered 5th prize at the 2009 Leeds International Piano Competition.This is her début CD, and the programme includes Mozart's Sonata K.309, Schubert's Drei Klavierstücke D.946, Chopin's Mazurkas Op.24 and Ballade No.4, Liszt's Au bord d'un source and Poulenc's Trois Pieces. The Russian Ilya Rashkovskiy won the 1st Prize at the 1st Hong Kong International Piano Competition in 2005. He has since gone on to win 4th Prize at the Queen Elisabeth Piano Competition 2007 (Brussels) and 1st Prize at the Hamamatsu International Piano Competition. 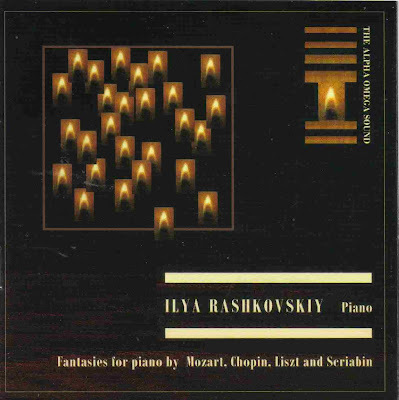 His stupendous technique is on show in this, his début CD recording with performances of fantasies by Mozart (K.475), Chopin (Op.49), Scriabin (Op.28) and Liszt's Dante Sonata. 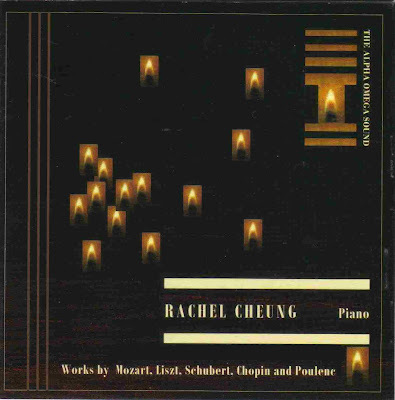 The works on the first CD are played on historical pianos from 1836, 1877 and 1883, while the same works are heard on a modern Steinway D on the second CD. 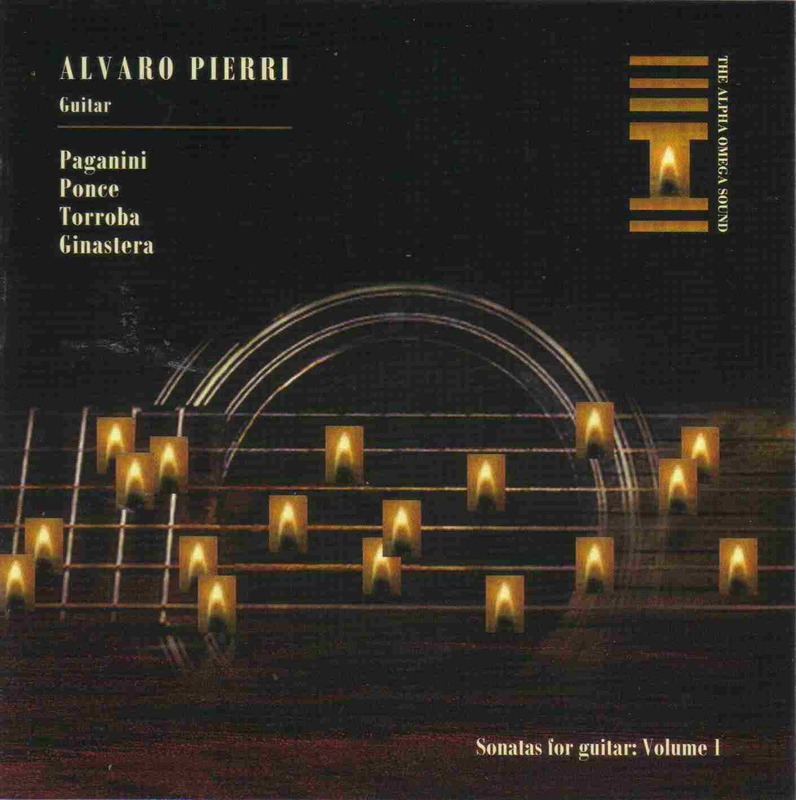 Alvaro Pierri is one of the greatest guitarists alive today. Born in Uruguay, he presently resides and teaches in Vienna. This recording is the first of an ambitious series of recordings showcasing the length and breadth of the solo guitar sonata repertoire. The composers featured in Volume 1 are Nicolo Paganini, Manuel Ponce, Federico Torroba and Alberto Ginastera. All the CDs were recorded in Hong Kong by Leo Fung Wai Kwok, and re-mastered by Andrew Walter at Abbey Road Studios, London. All the CDs are available via online retailers including Presto Classical and MDT. 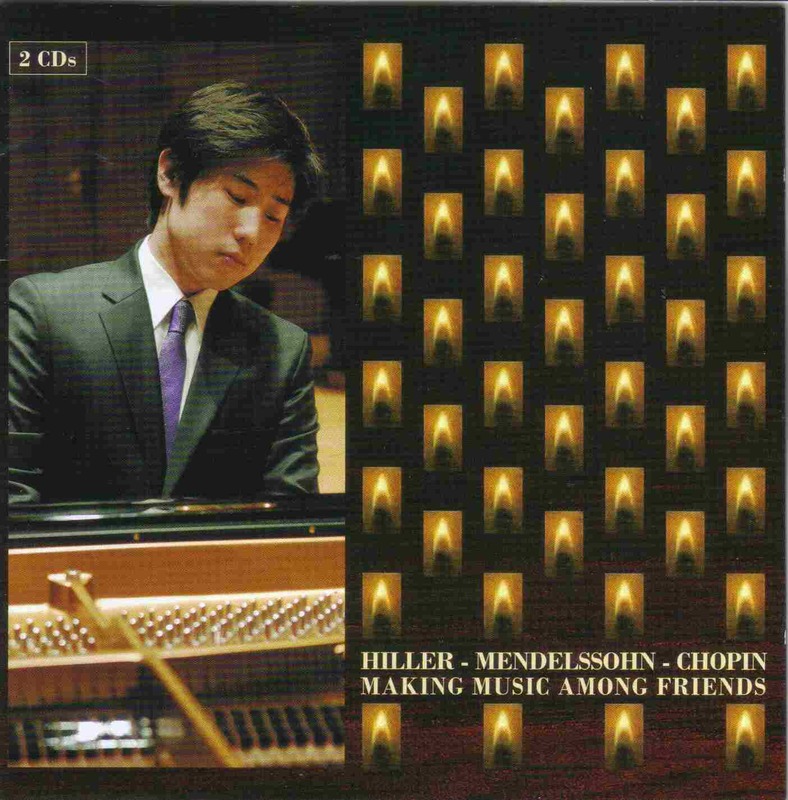 They may also be purchased at all concert events organised by the Chopin Society of Hong Kong.